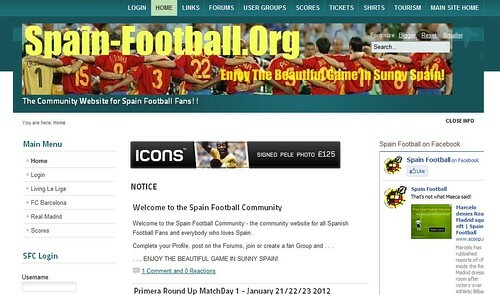 Promote4you: The Community Website for Spain Football Fans! spain-football-org, a photo by totemtoeren on Flickr. Welcome to the Spain Football Community - the community website for all Spanish Football Fans and everybody who loves Spain. 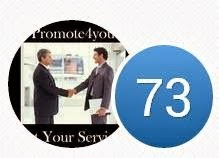 Complete your Profile, post on the Forums, join or create a fan Group and . . .
. . . ENJOY THE BEAUTIFUL GAME IN SUNNY SPAIN!